A lifelong resident of the Bridgeton area, Dr. Feinstein was selected to serve on Bridgeton City Council in January 2018; filling a vacancy created by Council member Jack Surrency's election to the Board of Chosen Freeholders in November of 2017. Though new to elective office, Councilman Feinstein has been active in the Bridgeton community in many and varied ways over the years. In addition to serving the dental needs of his many patients over the better part of four decades, Dr. Feinstein has served in a number of civic roles and organizations including: secretary for the Bridgeton Jaycees, president of the Bridgeton Area United Way, board member for United Way of Cumberland County; as part of the Cumberland County Juvenile Conference Committee, Board of Trustees for Woodland Country Day School, Vice-Chair of the Cumberland County District Boy Scouts of America, and a Council Chair of the Southern New Jersey Council Boy Scouts of America. Dr. Feinstein is currently serving on the board of the Bridgeton Rotary Club. 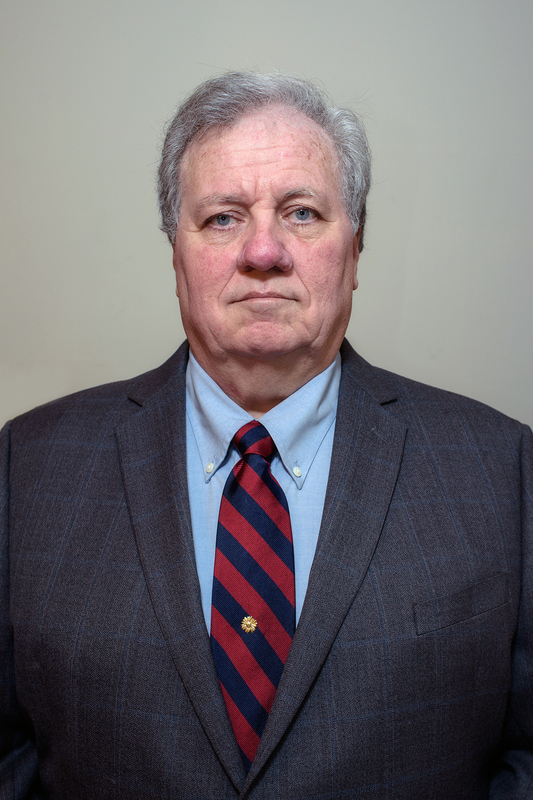 A graduate of Bridgeton High School Class of 1968, Dr. Feinstein completed his baccalaureate studies in Biology at the University of Pennsylvania in 1971 and went on to receive his Doctor of Dental Medicine from the University of Pennsylvania in 1975. His many professional memberships in the field of dentistry, both past and present include: the American Dental Association, New Jersey Dental Association, Southern New Jersey Dental Association, Philadelphia County Dental Association, Philadelphia Dental Clinic Club, and the Delaware Valley Academy of Dental Practice Administration. A devoted family man, Dr. Feinstein was married to the lovely Gloria Shafer for forty-three years until her passing in 2014, they had 3 children; Susan, Nathaniel, and Sarah who passed in 2002. When not seeing patients or fulfilling his other civic duties, Dr. Feinstein serves as a member of the Board of Trustees of Temple Beth Hillel-Beth Abraham. Dr. Feinstein has also authored 2 books including; 100 Things You Didn't Learn in Dental School which was published in 1983 and Common Sense About TMJ and Occlusion,published in 1990. Dr. Feinstein is also a musician and a gifted photographer - having been featured in gallery shows and commissioned at various points to serve as the house photographer at the New Jersey Motorsports Park, Levoy Theater, and Ocean City Music Pier.